Observations on yesterday’s session: trying to introduce the notion of images as symbols of meaning and how they can wield this meaning in the stories they tell through film. Introducing metaphorical thinking, disassociating the literal, is a good starting point to conceptual thinking. 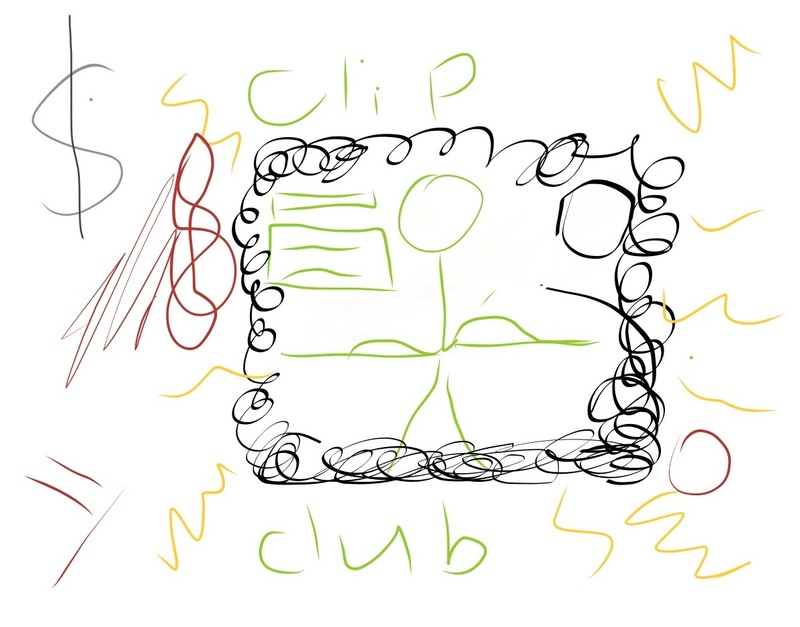 What we actually did is in the Clip Club post here. There are 2 key moments – one where Dw. says the film we watched was ‘inspirational’ and the other where Ch. saw the connection between the graphic layering that we’d just done with the Adobe Ideas vector graphics app and the layering that was evident in the animation we’d just watched. These to me are learning moments. Dw. – a 10 year old lad, who usually seems distracted, vague, unfocussed – uses this word in a deliberate and articulate manner and with further questioning expands on what it means for him. See link above for more on this. When asked for their general impressions of the short, some concentrate on the graphics, some on the feelings evoked, some on the narrative. Their different responses raise awareness of their different needs and interests and how much is lost if one is to force-feed some kind of generic response to texts. Some of them need to know that they are not stupid (Ch. wrote “Ch. is stupid” on the iPad, whilst playing), some that creativity and geekdom can go together, some that they do have a voice that counts, some that being contemplative can lead to deeper insights through listening to and interpreting a sensed inner dialogue. There is time in this session for playing with the iPads and discovering how the app works. Dw. discovers that you can import images and paint over photographs. Everyone then copies this. Others that you can record farting noises. There are constant compromises being made ref. clunky logistics and technology foul ups… can’t get hold of “ExplainEverything” app because of the IT co-ordinator’s loss of answers to the security questions, so we can’t download ‘paid for’ apps until this is sorted. Hence use of Adobe Ideas – a free one – which is in fact a great addition to the app library. It’s another manifestation of the need for nimble and resourceful responses when trying to deliver a consistent, flowing digital experience to the children. Next week’s session sees them bringing in their own memory or story and an object related to it. Thinking of recording them relating their story so they can illustrate it using ideas from The Big Match.